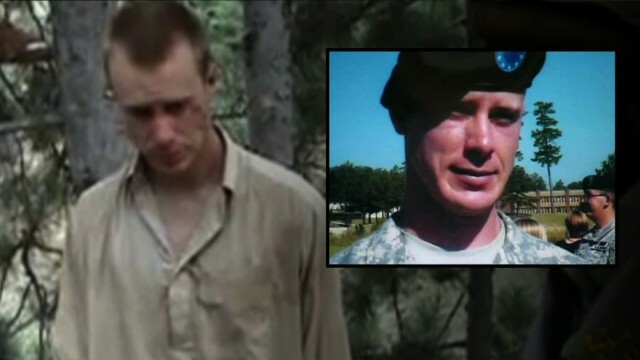 Obama administration officials showed a so-called "Proof of Life" video of Bowe Bergdahl at a classified Senate briefing on Wednesday, but the session failed to convince numerous skeptics that swapping Taliban terror detainees for the captured Army sergeant was the right thing to do. "I remain as deeply skeptical about this as I did before this conversation that we just had with the administration. For two days now, we've asked questions, many of which have not yet been fully answered," Sen. Marco Rubio, a Republican of Florida, told CNN after the briefing. At 6:30pm ET, Van Jones and Newt Gingrich are joined by Mark Jacobson of the Truman Project and Clare Lopez of Center for Security Policy for a debate. 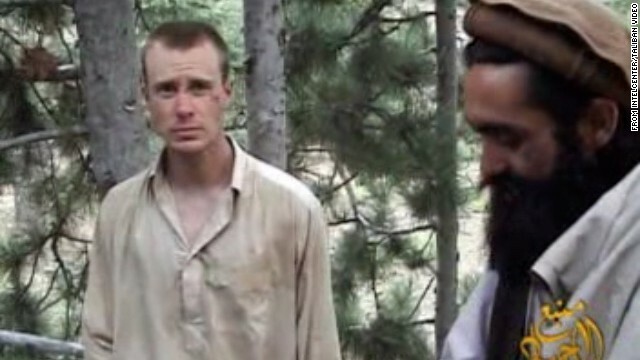 Should the White House release Bergdahl’s proof-of-life video? Was trade for Bergdahl the right call? We want you to weigh in: Do you think Obama made the right decision to trade five Gitmo detainees for Sgt. Bergdahl?